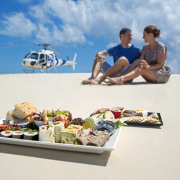 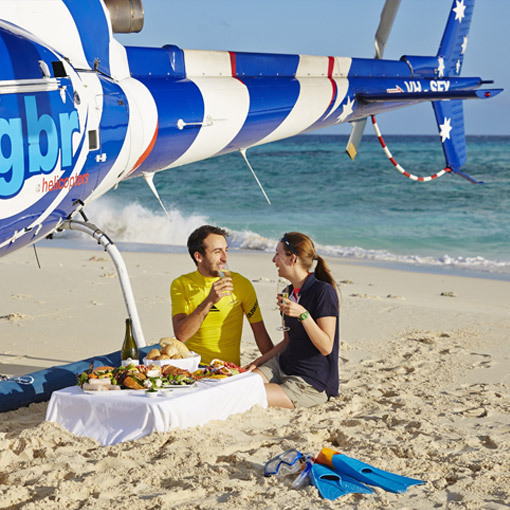 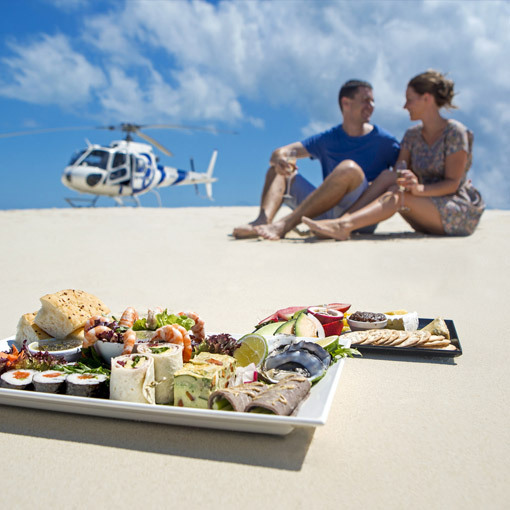 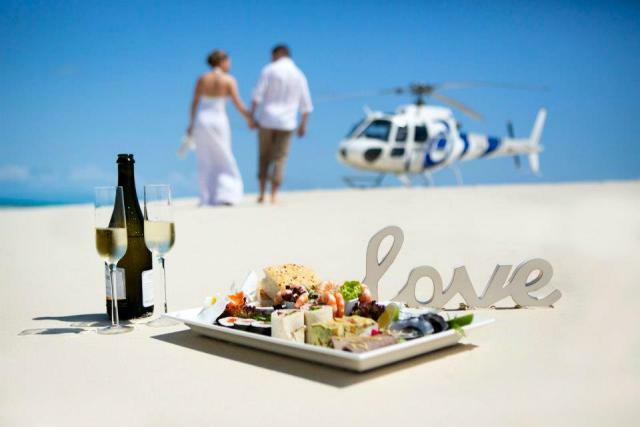 Cairns Info.com - Sandy Cay Brunch - Romantic! 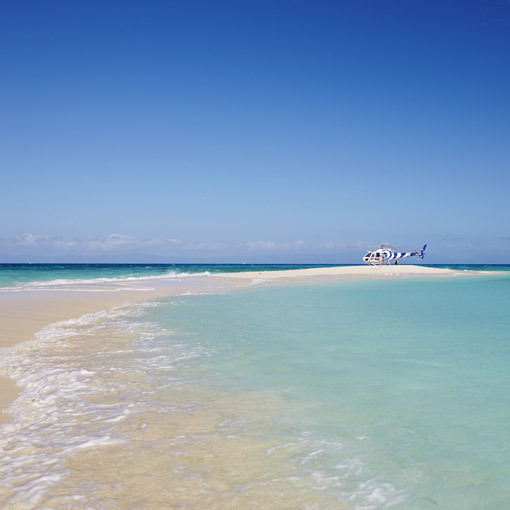 Spoil yourselves and escape to your own private tropical paradise. 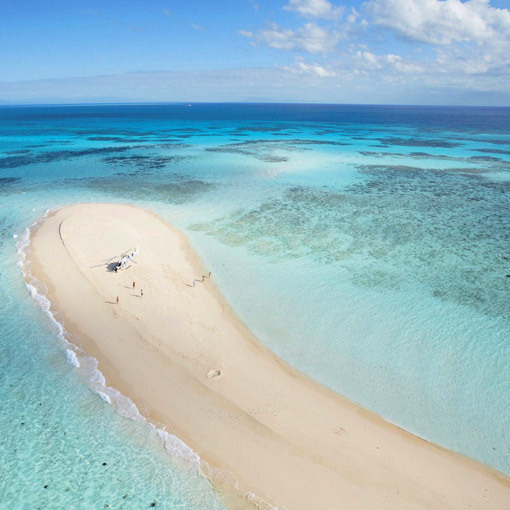 Nestled in the azure blue waters of the Coral Sea, surrounded by pristine coral reefs, relax in solitude on your own private Sand Cay. 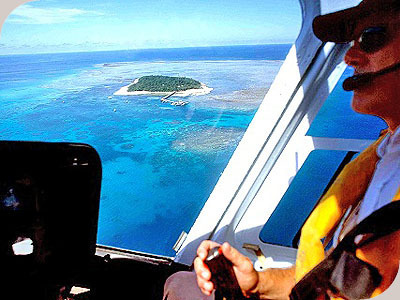 Departing from either Cairns or Port Douglas, take in the breathtaking coastal scenery and the unique aerial perspective over the Great Barrier Reef as you travel in style and comfort, arriving on the pristine Coral Sand Cay where you can relax, swim, snorkel and indulge yourselves with a gourmet meal of tropical platters and premium beverages. 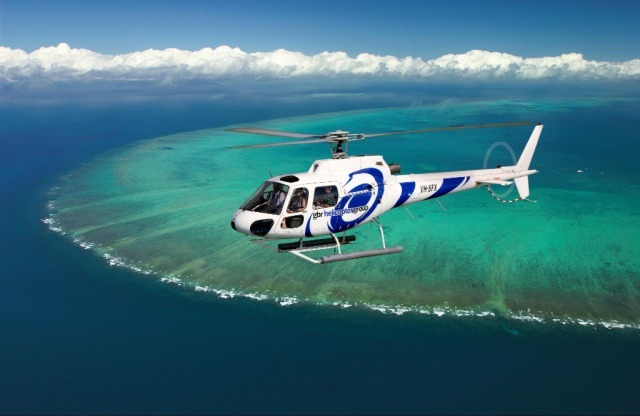 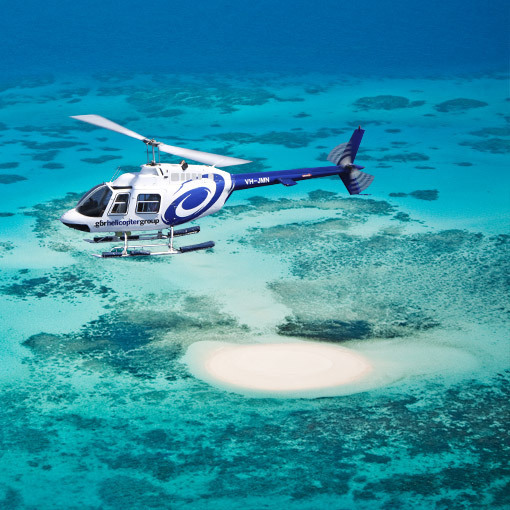 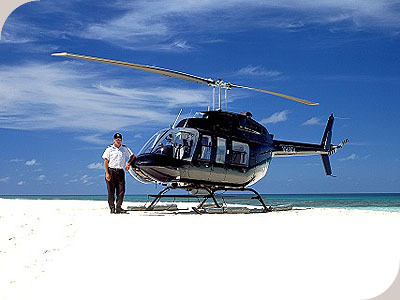 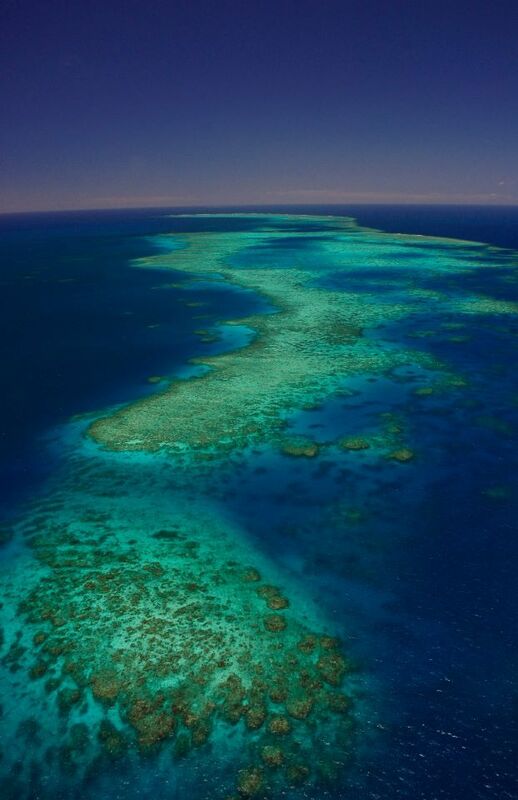 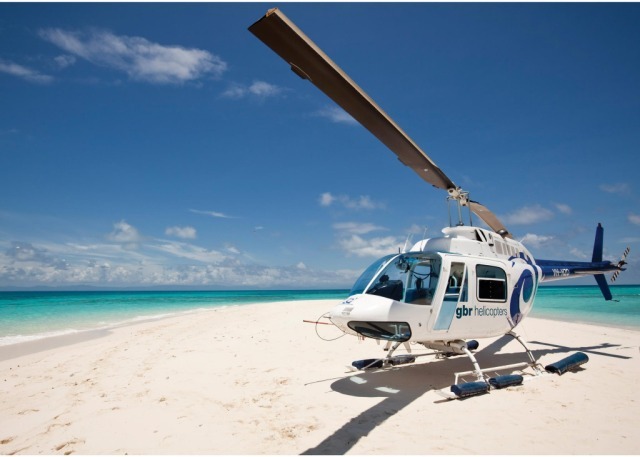 Port Douglas departures visit Undine Cay from April to August and Vlassoff Cay from September to March. 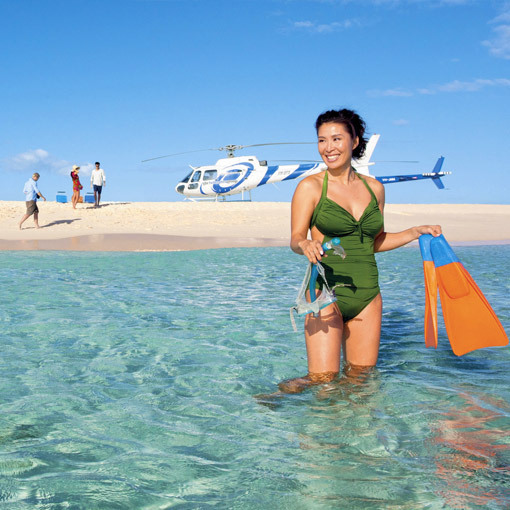 Cairns departure visits Vlassoff Cay year round. 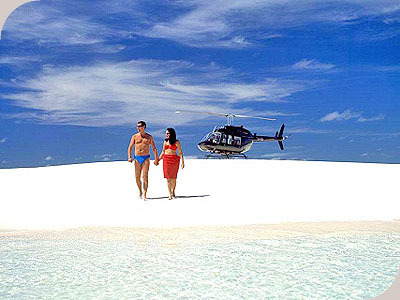 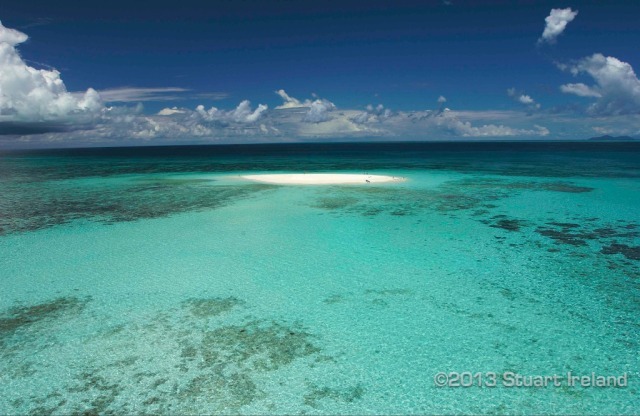 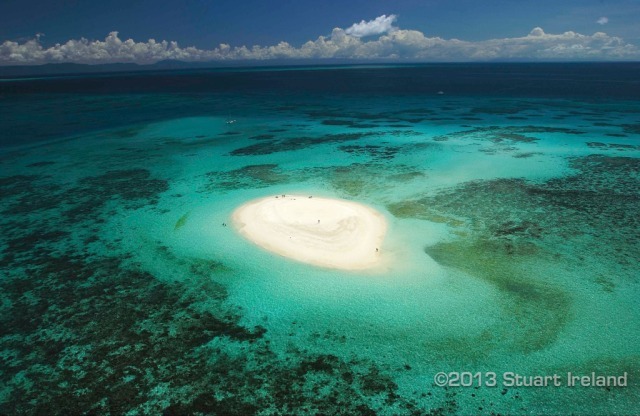 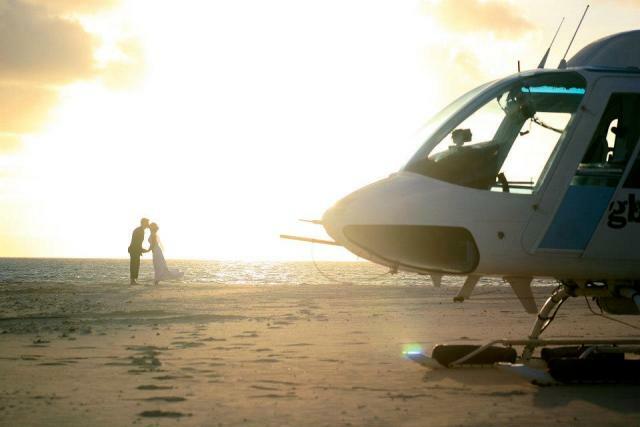 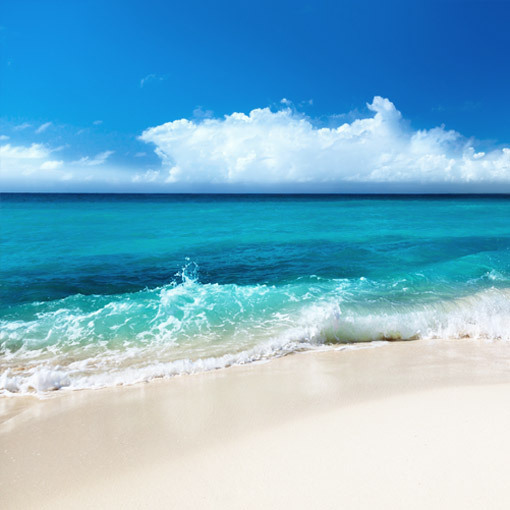 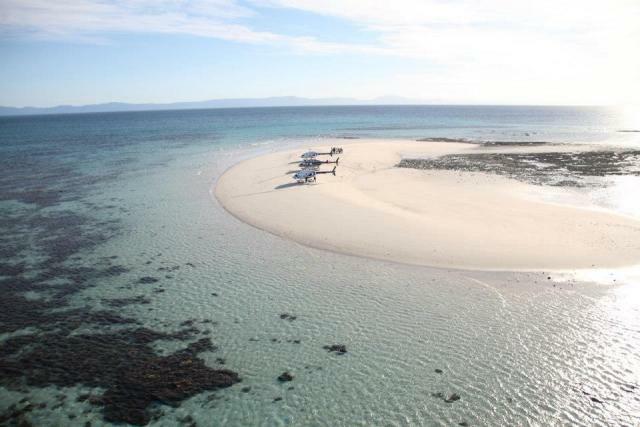 The Coral Cay visited, flight times and duration may vary depending on weather conditions and daily tides. 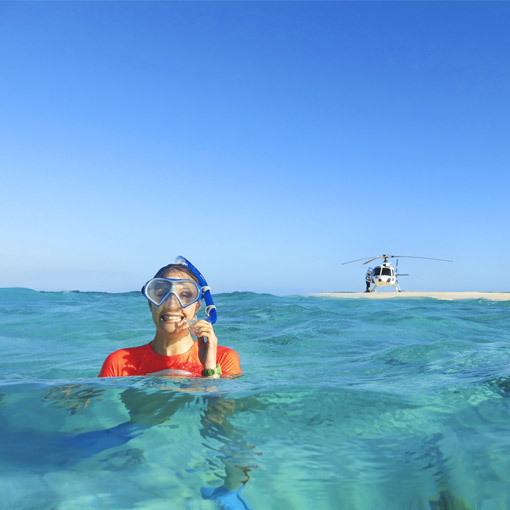 This option does not include a guided snorkel tour.